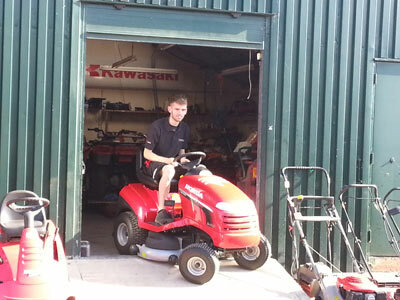 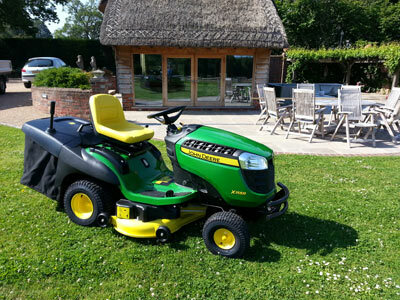 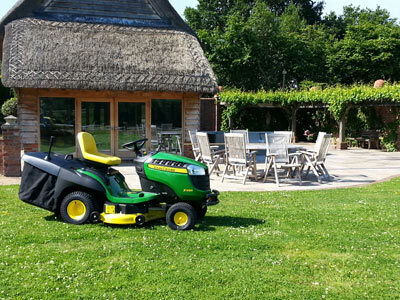 We are a small family run business with many years’ experience in servicing, repairing and selling Garden and Estate Machinery in and around Surrey, Sussex and Kent. 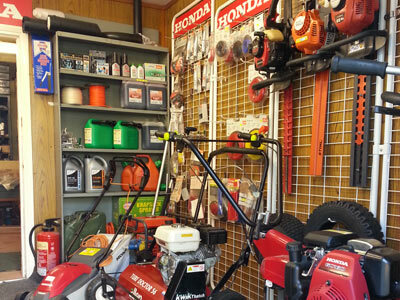 The business began in the 1940’s first in Hurst Green then in Old Oxted by The Hillier Family servicing and selling Motor Bikes, over the years the business has evolved changing ownership and now servicing and repairing most makes and models of lawn mower, ride-on tractor,quad bikes and other garden machinery. 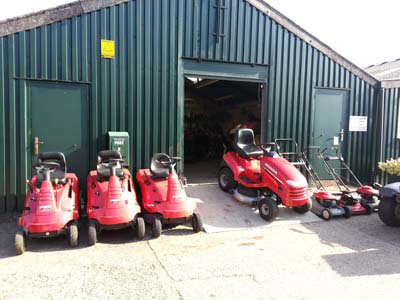 The business is now owned by Nick and Tracy Istead, Nick having worked for Hilliers pretty much his whole working life. 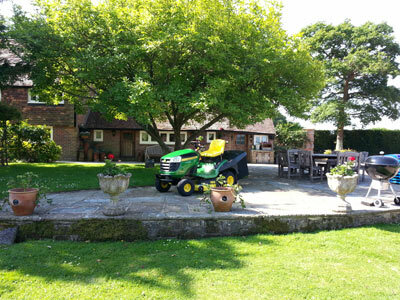 Four years ago the business moved from Old Oxted, it’s home for many years, to Breezehurst Farm in Edenbridge,Kent, and in 2014 we took on another long established family run business when Peter Dowbiggin of Hurst Green retired, thus now enabling us to re-grind cylinder mowers, something we were, up until this point unable to do.